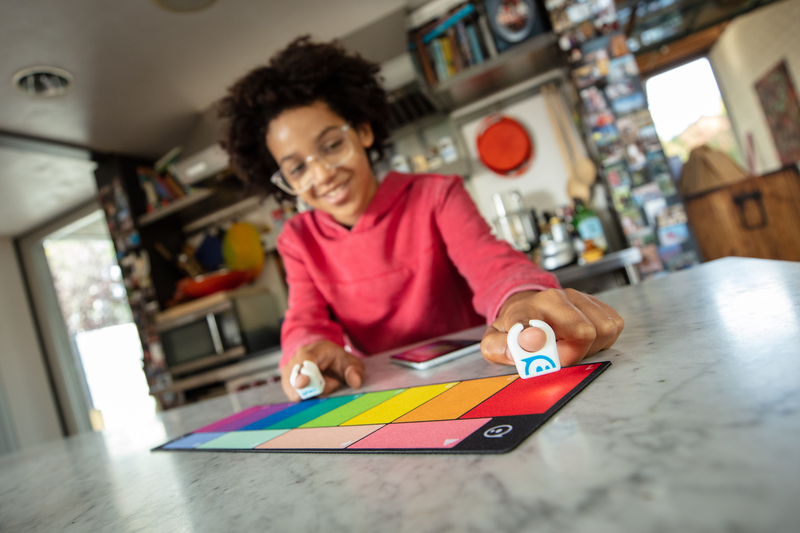 Over the summer, Sphero acquired Colorado-educational music startup, Specdrums. The news arrived at a transitional time for the company, which was undergoing substantial growing pains as its line of licensed Disney products failed to catch fire. Today at CES, the Boulder-based company is finally ready to share the first fruits of that acqusition. After debuting tonight in Vegas, the relaunched Specdrums will be available from Sphero’s site, starting tomorrow. The kit is designed to teach kids how to play the drums and pick up some STEM learning in the process. 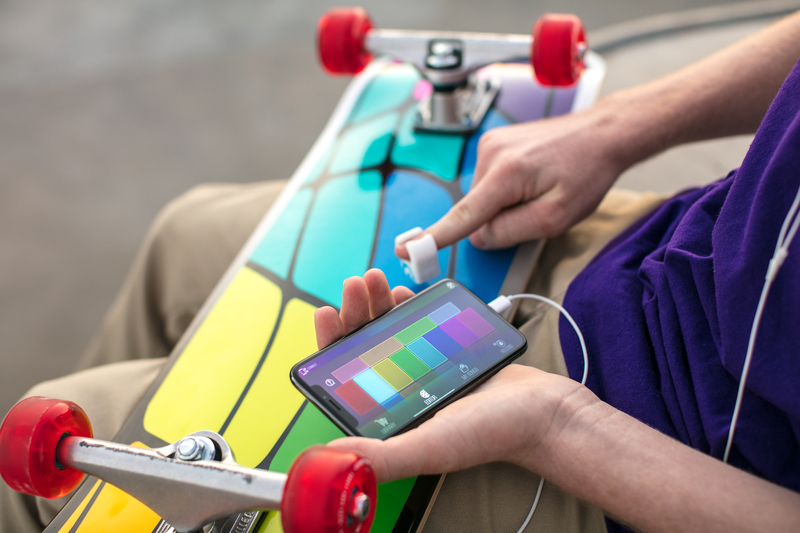 It ships with one or two silicon rings ($65 or $100, respectively), with utilize motion and color sensors to create different sounds on various surfaces. They communicate with an app via Bluetooth and can also be interface with MIDI systems. The system starts shipping January 19. It will be interesting to see how it ultimately plays into the company’s broader pivot from Star Wats robots to an all education focus.